Let Advansoft teams of experts and iOS apps development experts and best mobile apps developers in UAE take the lead to deliver and develop top ranked iOS and mobile apps (for iPhone, iPad and iPod) for your business needs. Mobilize your brand and connect to the world. It’s no secret that mobile computing is on the rise with projection being that it will continue to rise dramatically over the course of the next few years. Companies now understand that mobile computer is where at least 30 percent of their sales will be generated in the very near future. Those who do not have mobile capable sites or mobile applications are leaving a lot of their business on the table for their competition. 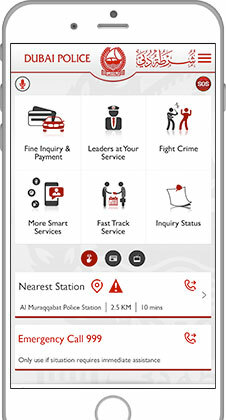 One of the most sought after business tools today is mobile application. Both small and large companies know the value and the traffic draw that such a solution can offer them. Whether you run a big corporate graphics and media corporation, or a thriving pizza shop with a growing customer base, you can benefit from having a branded platform where you can communicate with your target market and understand how you can better service them with your expertise. 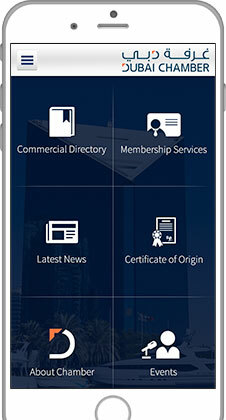 In this way, our iPhone app developers in Dubai can afford your business a step up. Through our software development experts, we can help you create a mobile application that affords you a higher volume of traffic, better sales, and improved communication with your staff and even your customers. iPhone apps are one of the best ways to make an impression on your customers and staff. Our innovative and sophisticated team of designers are among the best developers in Dubai. 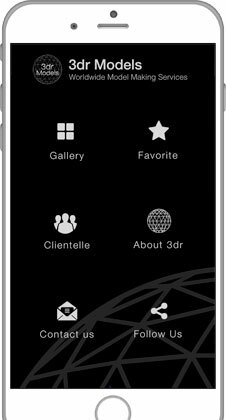 We ensure that your iPhone applications are visually stunning and creative enough to give you and your company a competitive edge. Your iPhone development is an important part of your business. It will be accomplished by a full service, iPhone development company that specializes in the field. We design and develop our mobile applications from the ground up. There is no idea that is too small for us to consider or too big for us to handle. 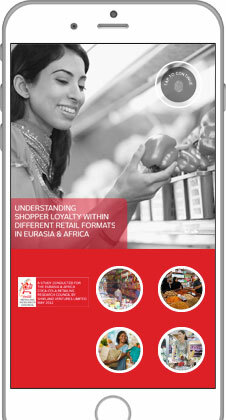 We’ve made it our mission to provide the businesses of Dubai, iPhone apps that will delight customers and staff alike. Contact us today to discuss your specific iOS apps development needs, and let us help to take your business where it has never been before. 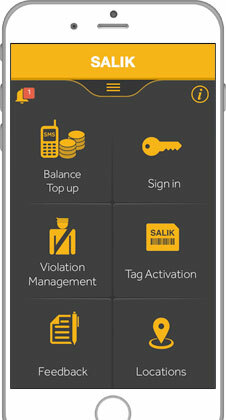 as we did previously for RTA ( Roads and Transport Authority – Dubai) by developing the first Smart Salik app , and the DIB mobile banking app for Dubai Islamic Bank.